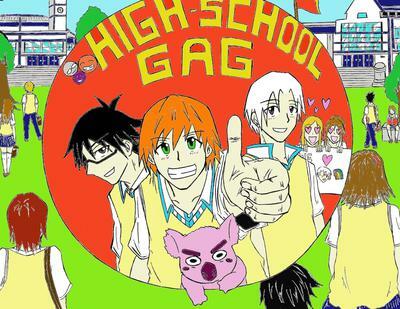 High School Gag follows the lives of three high school kids (Coco, Let, and Jay) whom share the interest of belonging to the Gag club. With limitless potential and aspirations, these kids try to enjoy high school life as much as they can, and in a way find the best out of a boring and ordinary life. Genre: Slice of Life, Comedy, School, Romance, etc.